A little context: my local library is the only library in a city with a population that’s overwhelmingly Asian American. To call POC a ‘minority’ is a joke, in these parts. Seriously. When I was in high school, 76% of the students were Asian American. Given the main demographic in my city, I figured that the library would have slightly more variety than the average library. Still, the numbers were pretty dismal. 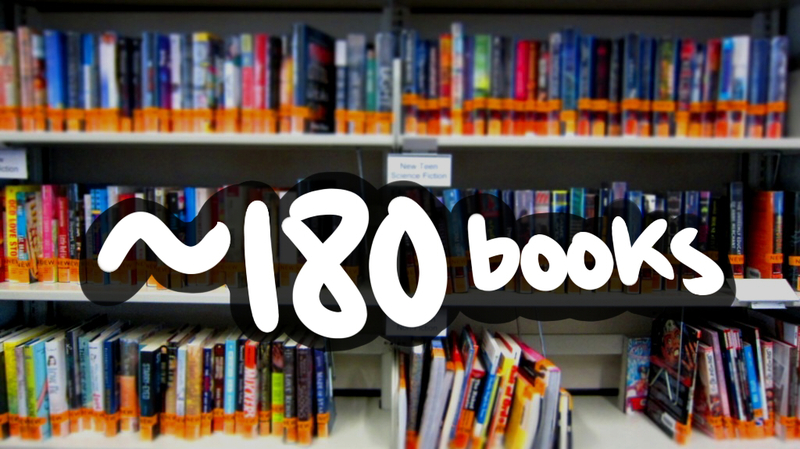 Out of approximately 180 books (30/shelf x 6 shelves), I found 11 written by or about POC. That’s 6.1%, but since I might have missed one or two, let’s go with 7%. So… At my local library, 7% of the new teen fiction section are books written by/about POC. If Hamlet were a modern day book nerd, he would say that something is rotten in the state of publishing. 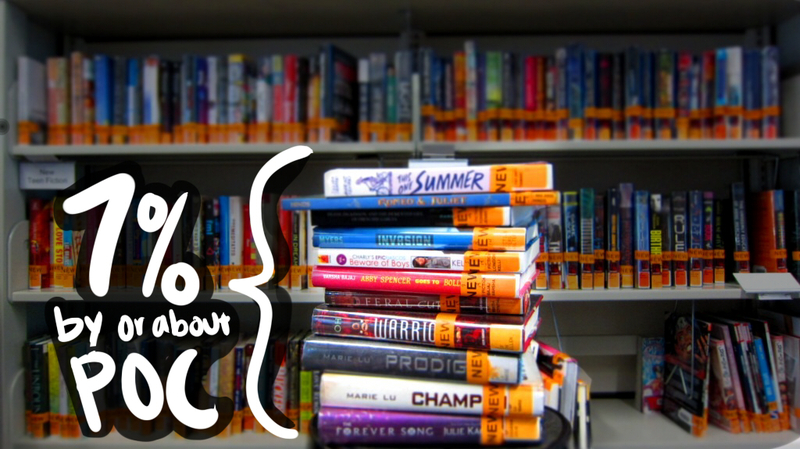 What’s the make up of your library’s new YA lit section? Great question. I’m going to go investigate tomorrow. That is certainly disappointing but also provides a “teachable moment” and spur for activism in the same was that the fight over the Mexican American Studies courses in Arizona has done. Libraries generally respond to requests by patrons, and a book really needs only two favorable reviews from a major trade journal to be acquired if requested. So you all should work with the kids to request books and keep the pressure on.